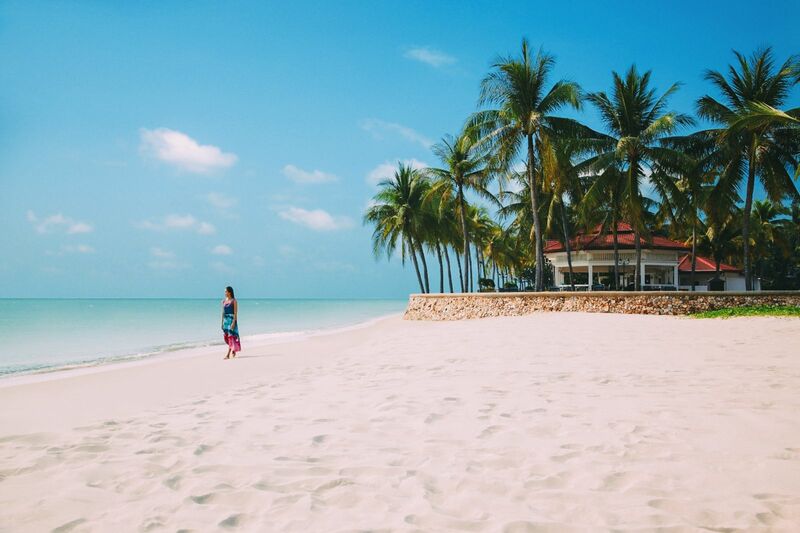 If ever there was a country to travel to for beautiful beaches, Thailand would definitely be it. 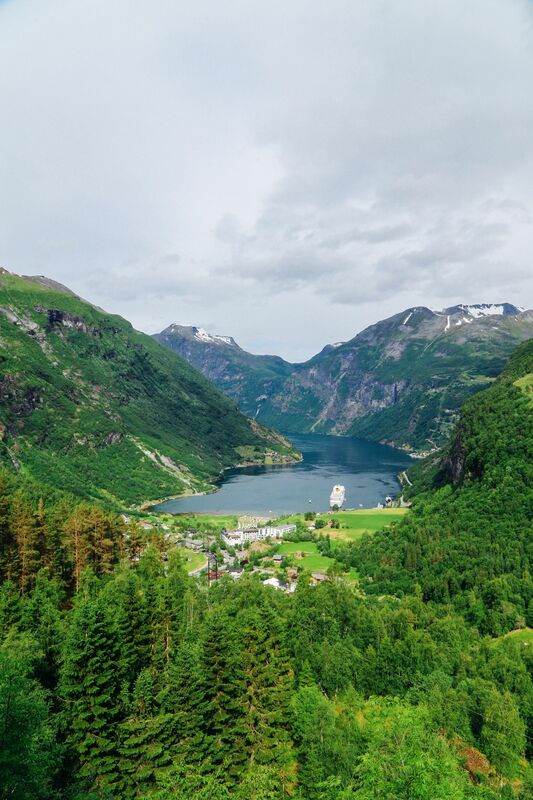 The landscapes here are absolutely stunning and it’s been one of the countries that surprised me the most to visit. 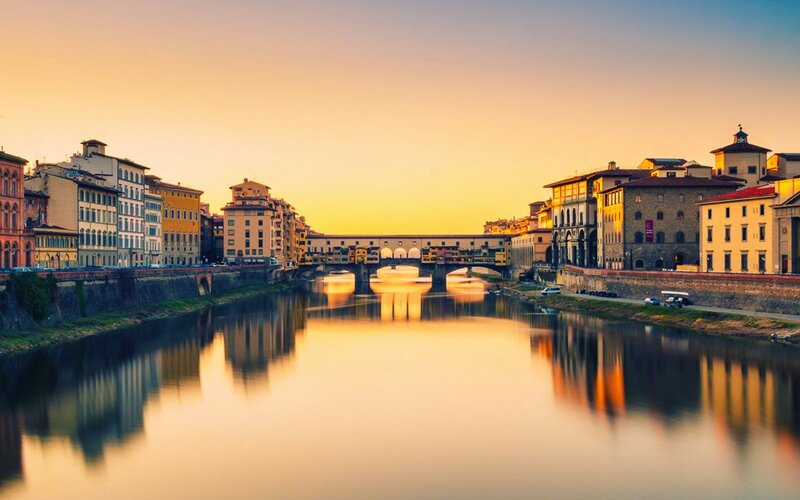 It’s reputed for being a backpacker’s haven and something of a party destination but it’s so much more than that. 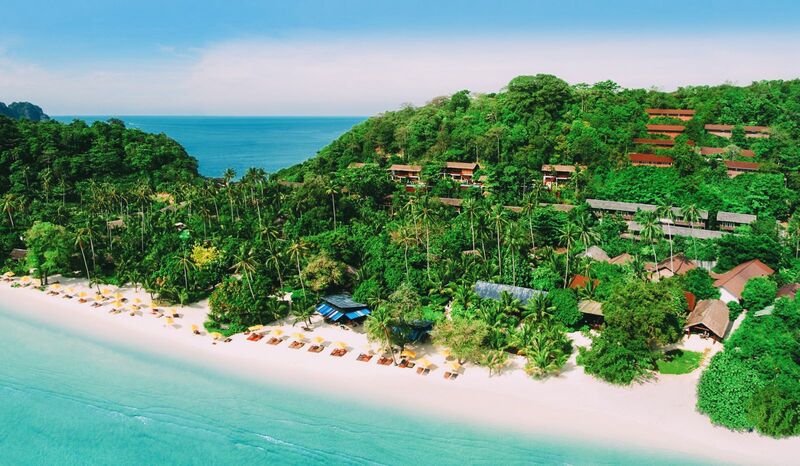 Thailand is blessed with some of the most amazing natural treasures imaginable and is a holiday destination that cuts across any age, class,gender or other ridiculous divides we humans put on ourselves. But you’re not here to hear me rave about how much I love Thailand. 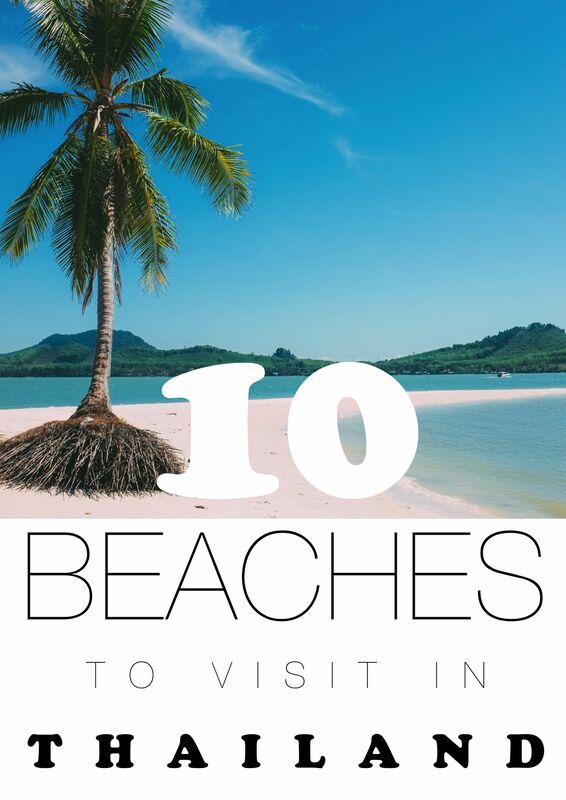 You’re here for to see the stunning beaches you should visit when you visit Thailand so I won’t keep you. Here are 10 beaches you have to visit when you’re in Thailand. 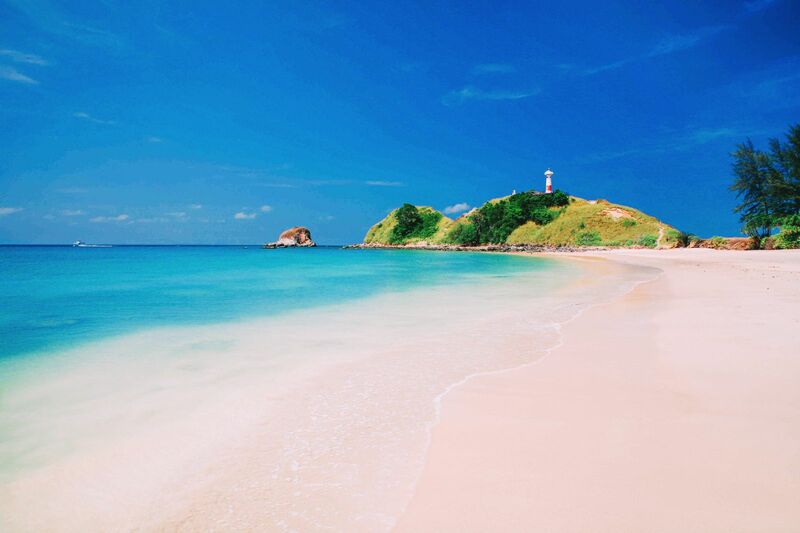 Tucked between green hills and tiny islands, Nai Harn Beach is one of the popular beach destinations in Thailand. Nai Harn’s fine sands and clear blue waters easily rivals any of the other amazing beaches in the country and although it’s great to visit all year round, the best time to visit is from November to April. 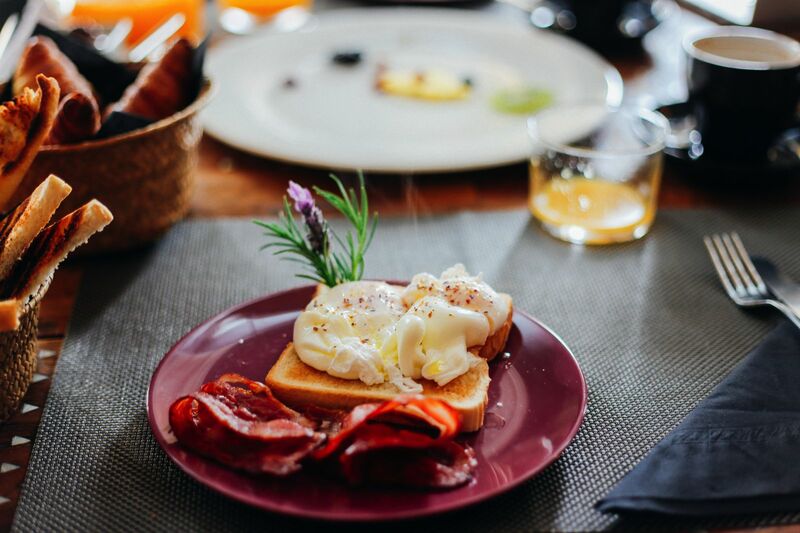 There are just a few hotels and shops are established in Nai Harn, making this beach an excellent option for those who prefer a more chilled vibe and to get away from the crowds. 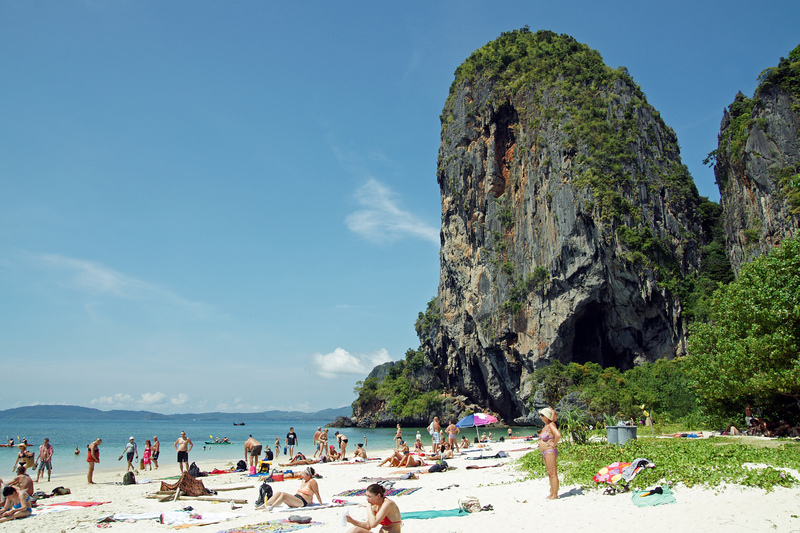 Phra Nang Beach is considered one of the most beautiful beaches in the world because of its wide stretch of white sand beach and majestic cliffs at the end of the beach. In addition to its crystal clear, emerald waters, traveller are enthralled by the area’s massive limestone rocks and caves that show how Mother Nature truly blessed this beach. Popularity of course means that lot of people visit this beach so do bear this in mind when you visit – that being said, you still have to visit it, even if just for the bragging rights to your friends. 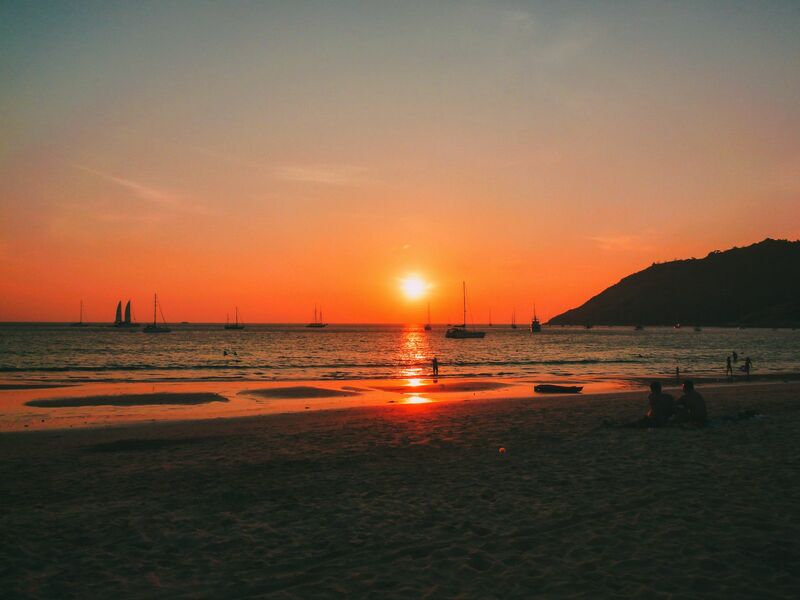 Travelers who want to experience the sun, sand and a good bit of revelry should definitely head over to Patong Beach – this is definitely the party capital of Phuket. 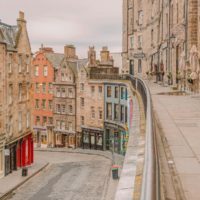 Need proof – here are some photos from when we visited. 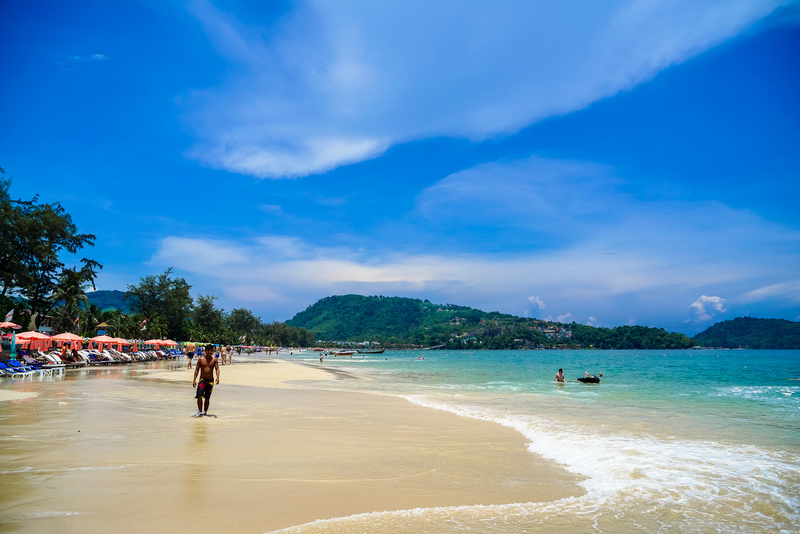 It is the most popular beach in Thailand primarily because of its gorgeous wide stretch of white sand beach, busy restaurants, shops and clubs that surround the area. 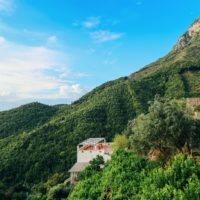 For adventurous folks, the beach also offers a variety of activities to choose from, such as parasailing, Jet Ski or riding banana boats so it’s definitely one to check into if you fancy a bit of everything at your finger tips. This tiny island is a famous day trip from Ko Tao – Thailand’s famous “Turtle Island”. Ko Nang Yuan’s unique topography, fine white sand beaches and crystal blue waters allows it to stand out among other beaches and diving spots within the area (seriously, it’s AMAZING for scuba diving here). When the area is less crowded, tourists could relax and enjoy the beach’s shores that are brimming with fish, coral and other marine life. This remote island has been named the “Perfect Beach” by many a traveller (and travel magazines) for several years running. The island has around 25% of the world’s tropical beach species (pretty impressive, right?) and such vibrant aquatic life which all makes Koh Lipe one of the best diving and snorkelling spots in Thailand. Laem Tong Beach is arguably considered as Koh Phi Phi’s most secluded and exclusive beach resort that is ideal for tourists who prefer a quiet and relaxing getaway. Now while it also offers diving and snorkeling activities, the area’s warm flat water and consistent wind made it more of a standout destination for windsurfing. This small beach is surrounded by impressive cliffs and boulders of so many different shapes and sizes. Thongtakian’s dramatic scenery, coupled with its fine soft sand and lush shrubbery make for some pretty breathtaking views in Samui. The waters are also crystal clear and teeming with fishes, making the place suitable for snorkelling activities. Okay, by this point, you probably get it – Thailand is absolutely fantastic for snorkelling! Another unspoiled beauty, Koh Lanta boasts a long beachfront lapped with soft splashing waves and clear blue waters (another recurring Thailand theme). The island is also fairly unique with a jungle down its middle contrasted with rocky terrains to the east. 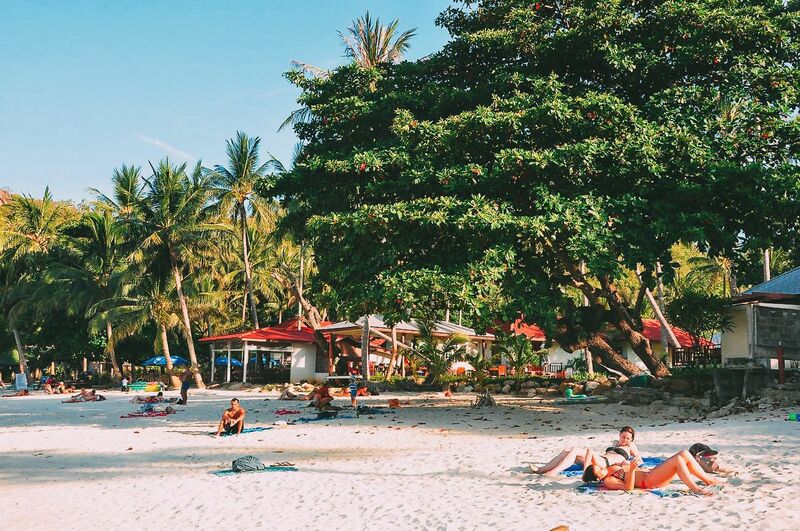 Koh Lanta’s is definitely one of the more serene beaches to visit and get away from the crowds. 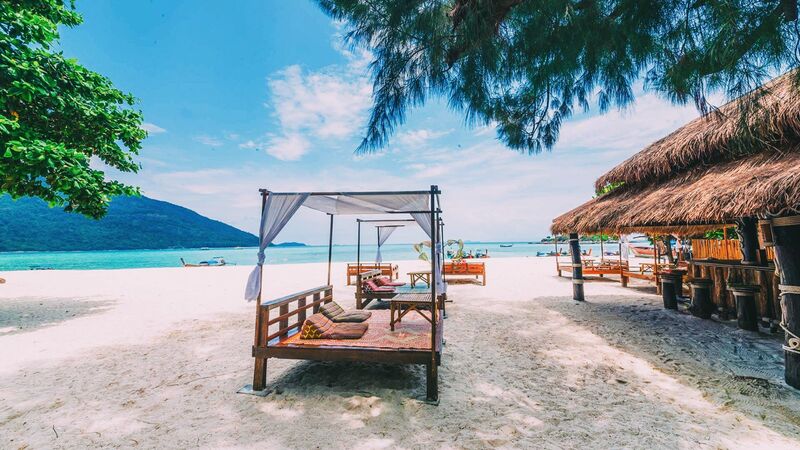 Ko Yao Noi is another perfectly secluded beach for travellers looking to escape the throng of crowds in Thailand. 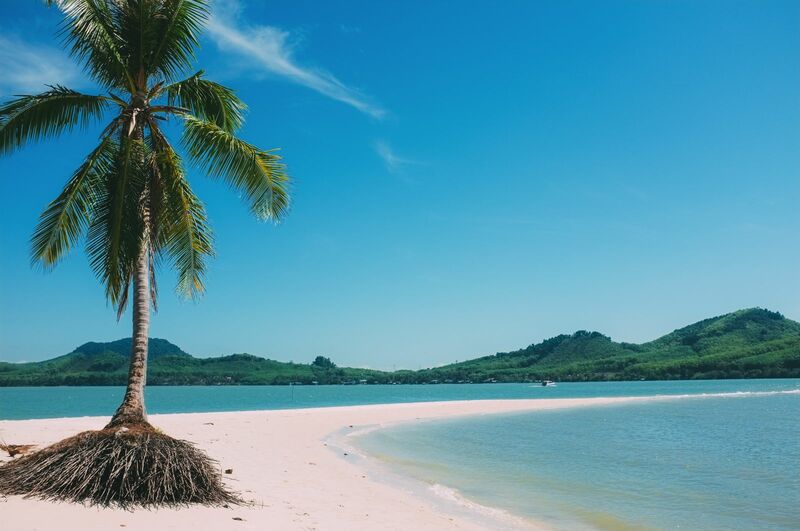 As one of Thailand’s last unspoiled islands locals and travellers alike share the same sentiment of protecting Ko Yao Noi’s natural beauty with its fine white sands, deep green jungle, rolling hills and other amazing photogenic backdrops. (It’s safe to say pretty much any photo taken here will be ‘Facebook cover photo’ worthy 😉 ) Top Yao Noi activities would include diving, snorkelling and kayaking. The beach also houses a yoga retreat and a Muay Thai boxing training camp if you are so inclined. I’m more “cocktails-on-the-beach” inclined. Merged cultural and natural attractions make Hua Hin Beach a distinctive beach among the others in Thailand. Summer residences of Thai aristocrats are renovated and opened to the public to provide an interesting mix of the more modern city and the timeless natural beauty sea. The beach’s location, clear and shallow waters make it one of the most accessible and family friendly beaches in Thailand. Water sports and tempting local dishes are also offered by a decent number of restaurants situated within Hua Hin’s long stretch of fine sand so it’s safe to say you won’t go hungry here.